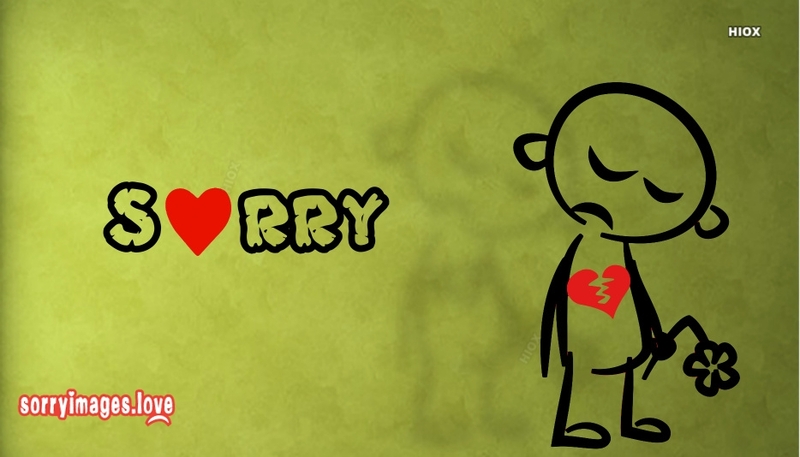 Sometimes even a small misunderstanding can be the reason for lot of big problems in the relationship. 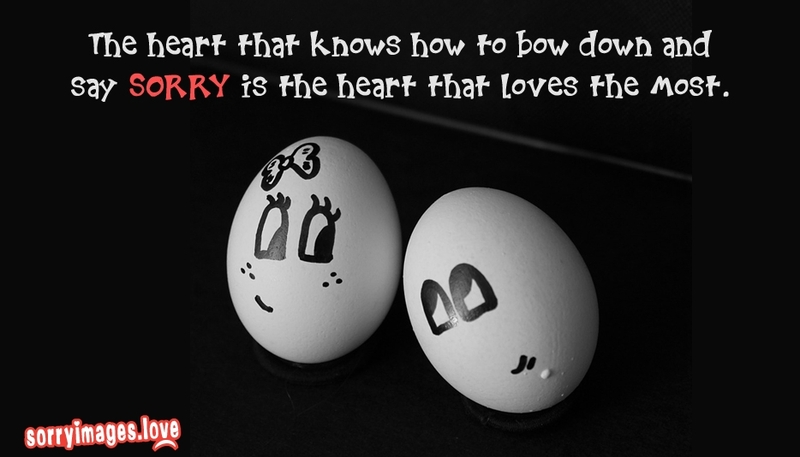 It can make a big gap between you and your loved one. 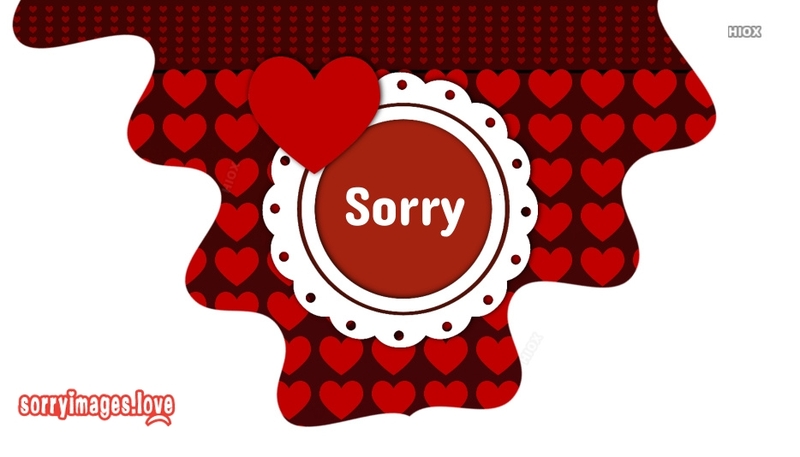 A heartfelt apology is the only solution to overcome the misunderstanding. 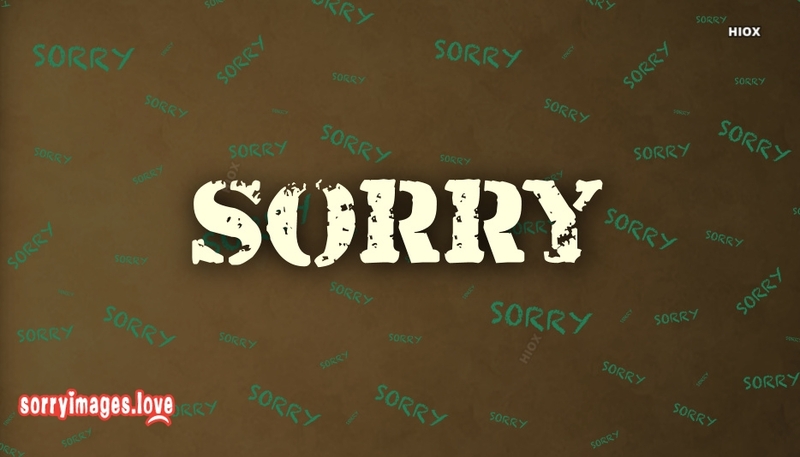 Make use of these Sorry images and quotes to express your sincere apology to your loved ones like friends, relatives, lover etc. 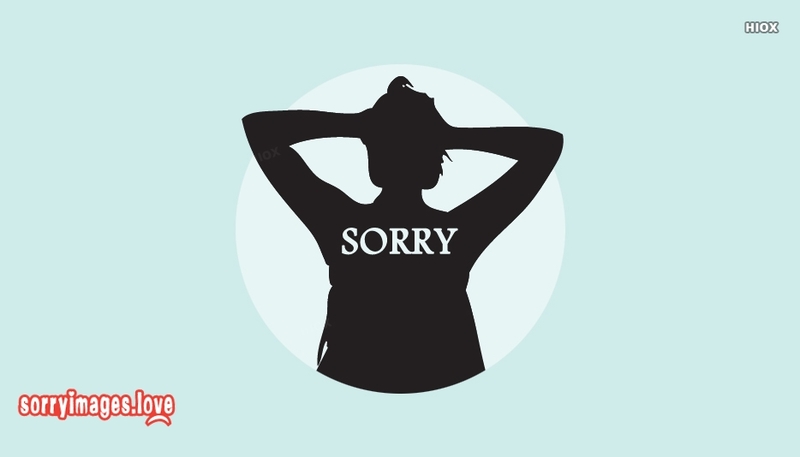 Just use these pictures, quotes and e-cards in your FB post to express it in a sensible way. 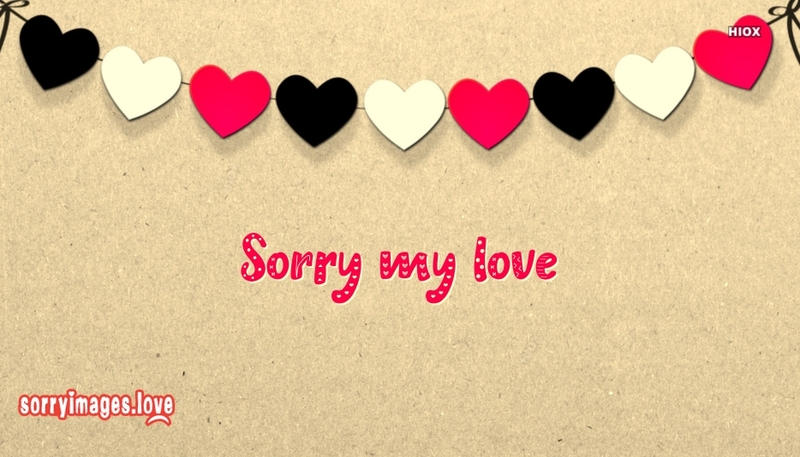 Never allow the misunderstanding to be the problem for separation of your relationship. 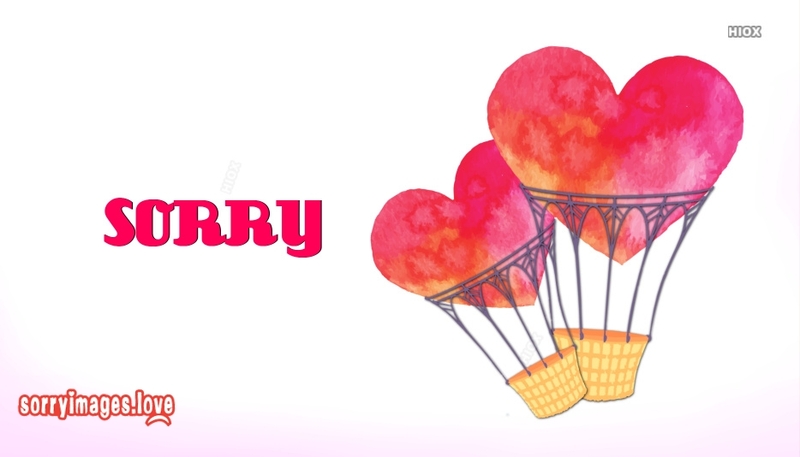 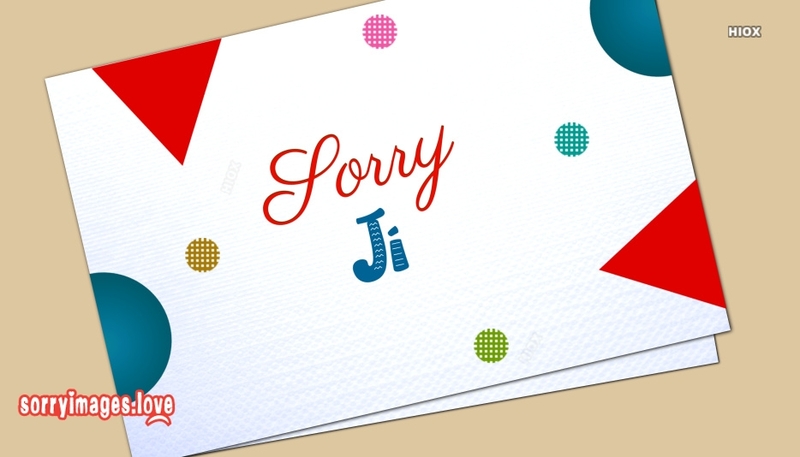 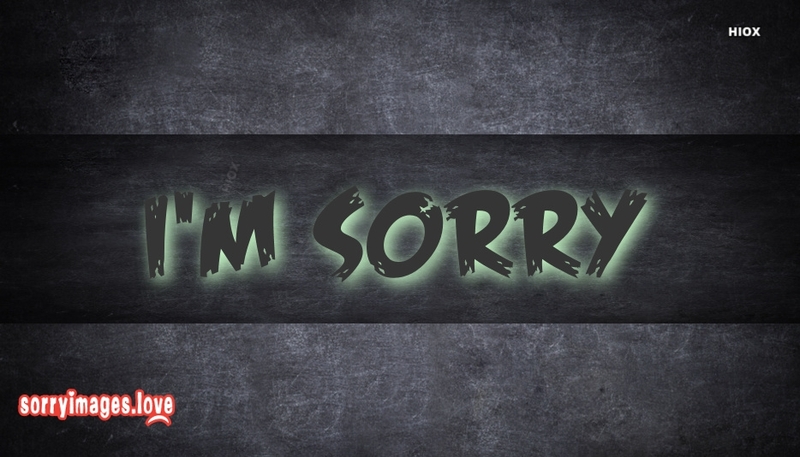 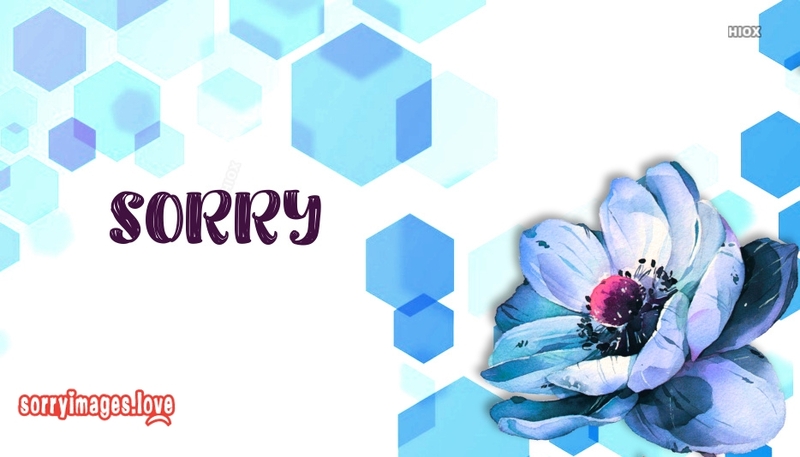 Rebuilt it with express your apology using our sorry greetings and messages. 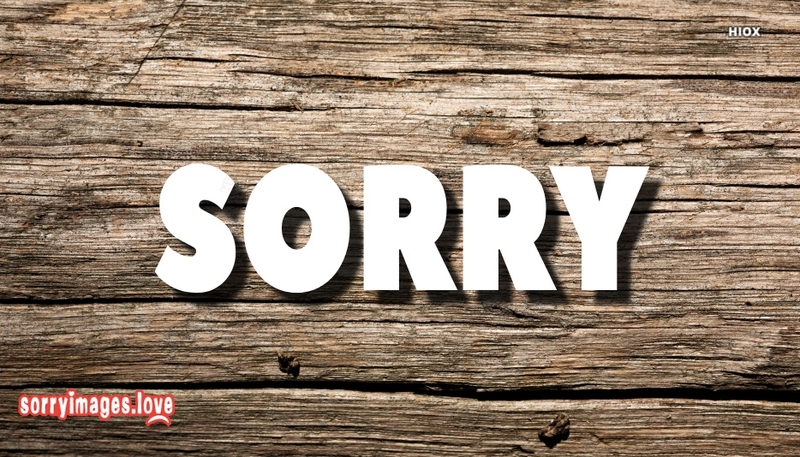 You can also download and use these images and pictures in your FB profile picture or cover picture to say 'Sorry' in a sensible way.